Motherhood is no small task. The government recognizes the expenses and need for nutrition education for expectant mothers, new mothers, those breastfeeding mothers and parents with children under 5 years old. Run under the Food and Nutrition Service of the USDA, WIC now serves 53% of all infants born in America. 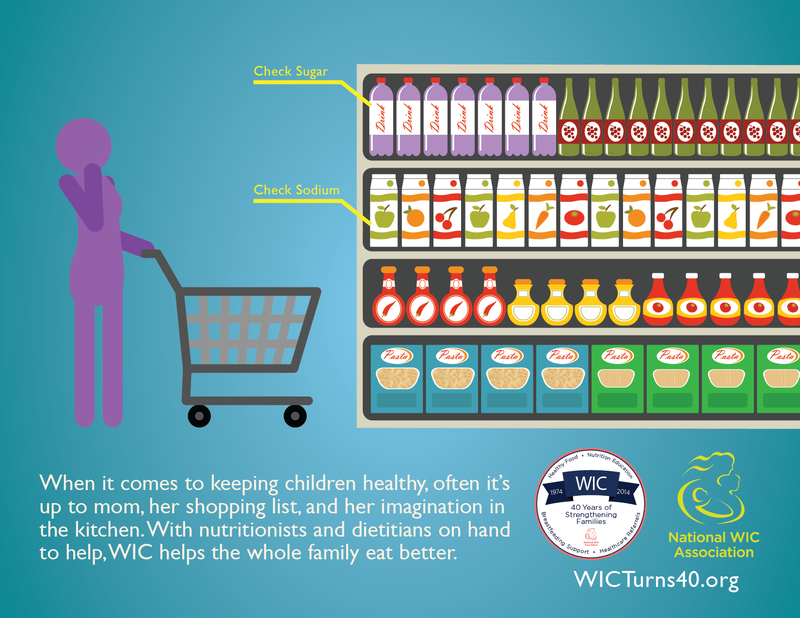 The WIC Prescreening Tool is used to determine one’s eligibility for WIC benefits. The process assesses one’s income, unemployment benefits, child support, etc. State agencies are responsible for distributing benefits and determining participant eligibility. There’s always a helping hand for those in need. The USDA’s website on the assistance program can give one a better idea if they fulfill the eligibility requirements. One shouldn’t have to fret about providing nutritious meals and care to their new born infants and children.